In the past years, Dong Thap province has constantly embraced every opportunity of investors, persisted in investor support policies, and viewed the success of investors as the success of the province. This effort has been recognised and appreciated by the business community, evidenced by its high rankings of the Provincial Competitiveness Index (PCI) and the Provincial Governance and Public Administration Performance Index (PAPI). 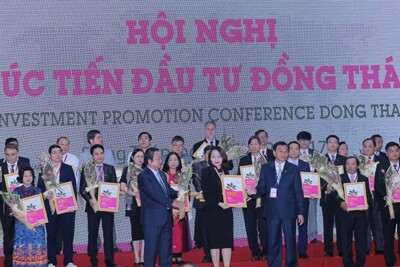 Addressing the conference, Prime Minister Nguyen Xuan Phuc appreciated the dynamic economy of Dong Thap - a potential and promising destination for investors. At the same time, he praised the efforts of the provincial government in attracting investment capital based on core foundations of local development and people’s rights and interests. “In the past time, Dong Thap province has adopted many creative forms of investment promotion and attraction and economic development such as Coffeeing with Businesses, Single Window Mechanism and Farmers Gathering. The core is the provincial government always listens to and timely addresses problems and obstacles against investors on the win - win principle among the State, people and businesses. 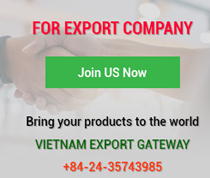 This is a great plus of Dong Thap in the eyes of the investor community in addition to many other advantages such as geographic position, infrastructure, natural resources and human resources. I am very confident with innovative strategic orientations and ways that Dong Thap province does to capitalise on its competence, experience and wisdom of experts and investors when they are in Dong Thap – the land of Pink Lotus,” he stressed. Appreciating the considerate guidance of Prime Minister Nguyen Xuan Phuc to Dong Thap province and investors, Chairman of Dong Thap Provincial People’s Committee Nguyen Van Duong, on behalf of Dong Thap province, pledged to always stand by the side of enterprises and investors, promptly resolve their difficulties and obstacles, encourage their innovation and creativity, and firmly support them to do successful business in the land of Pink Lotus. Especially, the province will decisively reform administrative procedures towards simplicity, transparency and effectiveness. 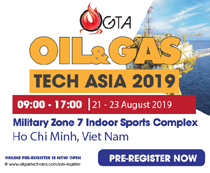 “These reform efforts not only aim at generating motive forces for production and business operations but also reflect the respect of the province for investors’ money, effort and time, thus building up a beautiful image of Dong Thap in the eyes of investors,” he said. 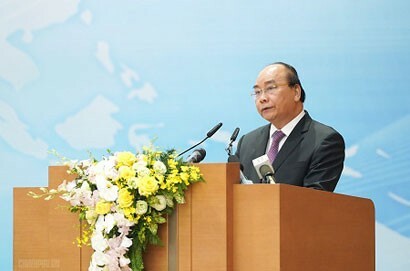 At the witness of Prime Minister Nguyen Xuan Phuc at the conference, the Dong Thap Provincial People’s Committee handed over investment decisions to 21 projects and signed memoranda of understanding with 16 projects engaged in various fields with a total registered capital VND23,885 billion (over US$1 billion). The Prime Minister together central and local leaders also pressed the button to launch the electronic single-window system and online public service of Dong Thap province at the website egov.dongthap.gov.vn. This is an instrument to register for use of online public services via electronic media to reduce the time and costs of individuals and businesses in handling administrative procedures. Appreciating the e-government model of Dong Thap province, Prime Minister Nguyen Xuan Phuc affirmed that Dong Thap is among leading localities in the country in reforming the administrative system, building a friendly administration, and creating a transparent, dynamic and friendly investment environment. Reform efforts of the Party, the government and people of Dong Thap are worthy of rewarding investment commitments and long-term cooperation of local and foreign investors. Since I came to Dong Thap to start a business 20 years ago, provincial leaders have always paid attention to creating favourable conditions for my company in particular and local investors in general to work effectively. 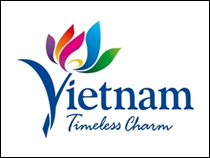 From a private enterprise with a starting capital of just VND 100 million, Vinh Hoan Corporation’s authorised capital has reached trillions of Vietnamese dong. 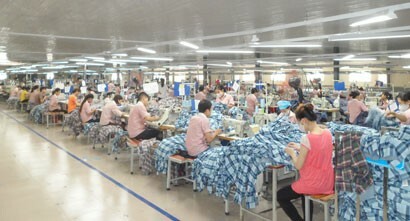 A long vision to local abundant resources and potential forces has enabled Vinh Hoan Corporation to reap great successes in Dong Thap province. Above all, Dong Thap has an open investment environment and the provincial government always accompanies enterprises with sincerity, openness and friendliness and listens to what they want. What I find most satisfied is there is no gap between enterprises and the provincial government but there is only sharing, understanding and determination for joint development. 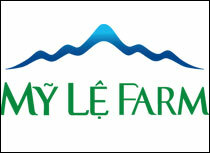 In the past time, Dong Thap province has attained many achievements in agricultural economy. The province has diligent farmers, a well-governed administration and many potential advantages for development. But, the biggest concern of the province is how to develop a synchronous infrastructure system, especially transport infrastructure. This is not a simple matter of construction but a backbone one. In the coming time, I am willing to work with the Provincial Party Committee, the Provincial People’s Committee, and provincial departments and agencies of Dong Thap to seek best logistics solutions to develop best waterway transport infrastructure for the province to create a motive force to propel economic growth and improve people’s life quality. Sunny World ardently hopes to be supported by leaders of Dong Thap province, enabling us to contribute our expertise, resources and experience to the overall development of transport infrastructure, social infrastructure and logistics in Dong Thap in particular and the southwest region in general. With what Sunny World has done for Ho Chi Minh City, our ongoing and completed works and our aspirations are aimed to partly contribute to the development of Vietnam in general and of Ho Chi Minh City, Dong Thap province and the southwest region in particular. In 2015, the Vietnam Organic Agricultural Economy Institute worked with the Central Economic Commission to draft a resolution on Vietnamese agricultural development based on a world market-oriented value chain. And, the Party and the Government chose Tay Ninh as a leader of this value chain. 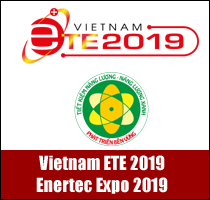 Certainly, the value chain model will soon be deployed in Dong Thap because the province has very favourable conditions for application. In the near future, the province will become a global processing and logistics model for the Mekong Delta region.